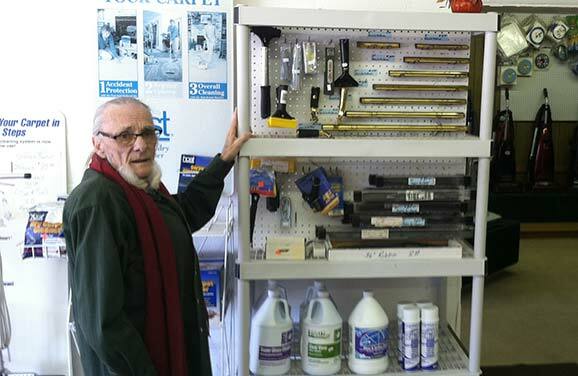 We carry a wide-range of janitorial supplies and floor maintenance supplies such as strippers, sealers, and finishers. For some of those more experienced jobs we have porcelain cleaner and brushes. We have various types of shampoos for both dry suds cleaners and extractors. For those tough-to-clean windows we have window cleaning solutions, squeegees in multiple sizes, and squeegees with or without tracks. Some of our suppliers include are Carrol, Claire, Earth, Nilium, Boardwalk, Kirby, and many others. 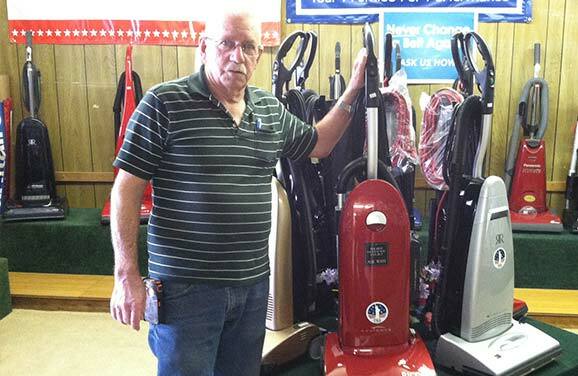 We carry a wide variety of vacuum manufacturers such as Riccar, Panasonic, Eureka, Hoover, Sanatair, Powerflight, Tornada, Fuller, Clark, Pullman Host, Copeland, and Cirus. 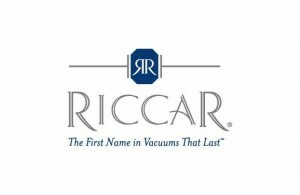 You can learn more about Riccar vacuums here. 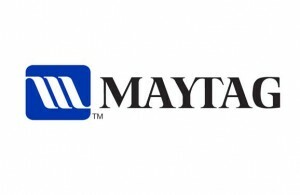 The Maytag name has been known for its dominance and reliability across America. Maytag’s line of vacuums brings this same reliability to you as the rest of their product line. Their advanced technologies provide comfort of use and their superior designs rank them as one of the top vacuums manufactured. You can learn more about Maytag vacuums here.